There are many ways to improve your game, and you can find out more by reading my article on how to learn poker! However, if you want to get the best results and improve your game fast – poker coaching and poker training videos are your best option! We are dedicated to bringing excellent results, and hundreds of our students are crushing the games already. 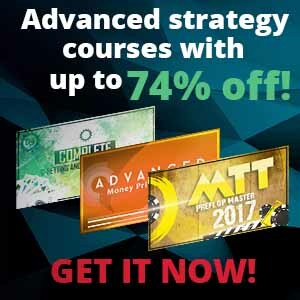 If you want to learn poker strategy and get all the info in the most efficient way you are in the right place! 10 sessions – 1997 € + you get FREE Leak finder! 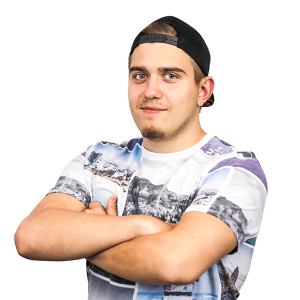 5 sessions – 900 € + you get FREE Leak finder! 10 sessions – 1700 € + you get FREE Leak finder! With My Poker Coaching learning system, you will take your game to the next level. Moreover, I will show you how to learn poker in the most efficient way. 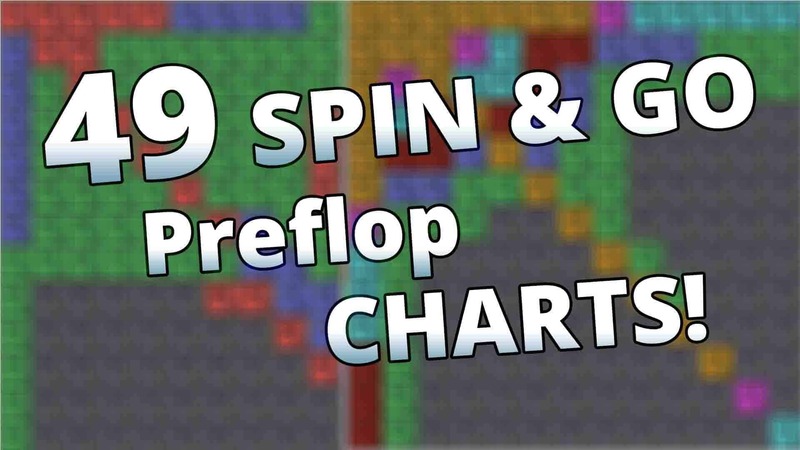 We will develop a very solid game plan by learning GTO (game theory optimal) poker strategy as our starting point and then I will teach you how to exploit all different type of players. Analysing your game, finding leaks and making a plan to learn poker strategy in the most effective way is my personal path as a player and as a poker coach. It has proven results and works very well for teaching other players! Join me, get some poker tips and we will learn poker strategy together! It is hard to believe how much time and effort Tadas put in improving my game. His coaching structure is invaluable and it let him to spot and fix my leaks very fast. Just after few months, I was making more money at poker than in my full time job. What else I can ask for? Really good coach if you are struggling and want to make some money, or if you are small winner you will have a chance to skyrocket your win rate! Just after 3 sessions, I was able to move to NL25 from NL10 and I am feeling quite comfortably right now. Is hard to believe how much my game is changing and I would recommend this coaching for whole 1000%!!! He really quickly spotted some leaks that were costing me a lot of money and we fixed that almost at once. His thought process was very clear all the time and I really likes that he was able to explain everything very clearly even when talking about complex stuff. I would surely recommend getting some lessons to anyone who is seriously looking to improve their game and move up fast! I had few coaches before you, but no one comes even close. With work ethics and knowledge that you are sharing you can help anyone enormously. I will be sticking to your lessons for sure and from what I can see I will be able to crush these games very soon! After completing CFP deal, I was able to start playing poker professionally. This is something I was trying to achieve for quite some time and was just falling short. These lessons help to change the understanding of how I should approach poker and helped me build very solid fundaments. 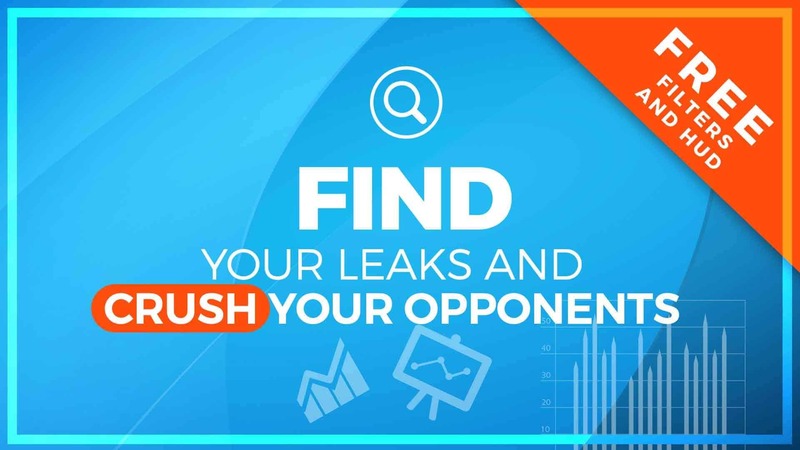 I really was amazed how many leaks he spotted in leak finder and how quickly we were able to cover it, just in very few sessions. I am very happy with the results and looking forward to working together in the future. I doubt it is possible to find better coaching for such low price. I was able to improve my game and move up limits very fast so obviously coaching paid for itself in no time. The structure of coaching is great! From tilt management to advanced post flop strategy and you can get everything in one place. Moreover, everything is explained very clearly and it was easy for me to understand even when my English is not so good. Keep it up! After I received database analysis and leak finder video I had no doubts that I will improve my game. Mauzeriz spotted few big leaks and explained some spots where I was making mistakes most of the time. He pointed out a plan how we should fix all of this and we really fixed these leaks. Just after few sessions, I was feeling more comfortable and beating games with higher win rate. Poker video courses is a great way to improve your poker strategy. This is as close as it could be to a personal coaching for a fraction of a price and I made this professional material available to everyone! I spent many years analyzing my game and finding the best ways to improve and you can get all information without wasting as much time as I did. Poker courses are the fastest way to improve your game, answer all your questions and start crushing your opponents like you never done before. So while you here grab your chance to become a better player, learn poker strategy and improve your game. Take this and be the best you can be!